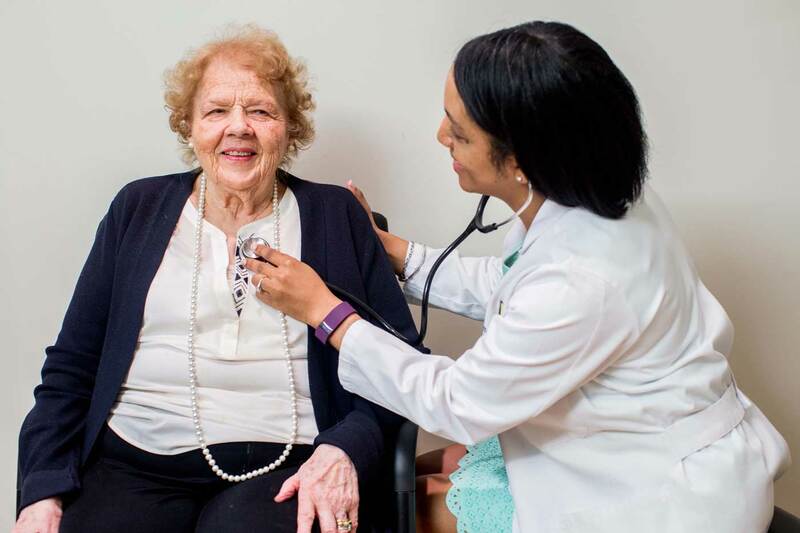 Grand Oaks is proud to offer consultative services, which are available to all residents by Johns Hopkins physicians who are subspecialty-trained in Alzheimer’s and memory care as well as aging and frailty. Beth Abate, D.NP., MSN, ANO-BC provides basic and preliminary medical services. Our community physicians and nurse practitioner partner with residents’ primary care physicians to complement the care they are already providing to offer thorough and comprehensive attention to our resident’s medical needs. 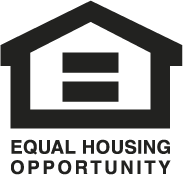 The program integrates comprehensive, state-of-the-art strategies for the care of all Grand Oaks residents. Our “aging well” model of care targets the physical, mental, and overall well-being of our residents through assessment and treatment. Our goal is to incorporate evidence-based practices to enhance the quality of life at Grand Oaks. Our programs will be integrated into everything from to fitness, lifestyle, spiritual, and nutritional interventions. "The residents are nice and the Grand Oaks staff is extremely helpful. I think all of us are blessed to have such nice people to take care of us and help us when we need it."